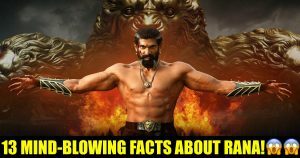 13 Interesting Secrets About Baahubali Star Bhallaldeva Aka Rana Daggubati! ‘Baahubali 2: The Conclusion’ is winning hearts across the world. Its stars and makers have become famous worldwide and the movie has crossed the benchmark of 1000 crore. 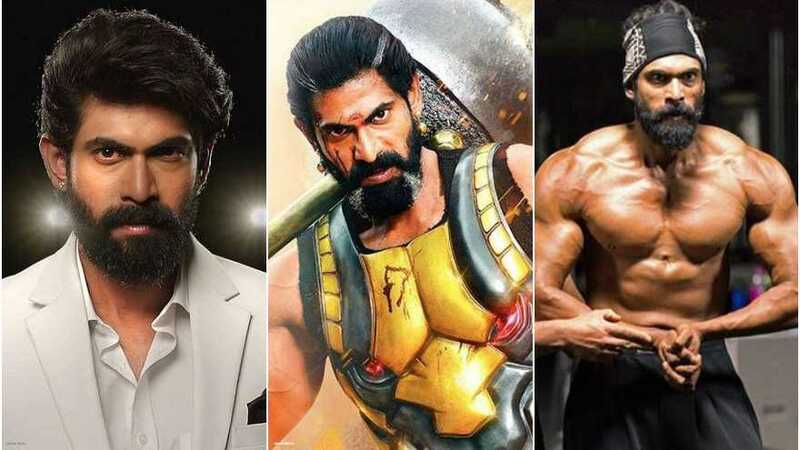 Among them all, the good-looking actor Rana Daggubati as an antagonist has been praised in the first as well as the second installment of Baahubali franchise. After Gabber, Bhalladeva is the great villain we will always remember. Yes, he can play a naval officer and an evil ruler with equal ease. In order to achieve that perfection, the handsome hunk indulged in months of weapon training and physical training; hats off! 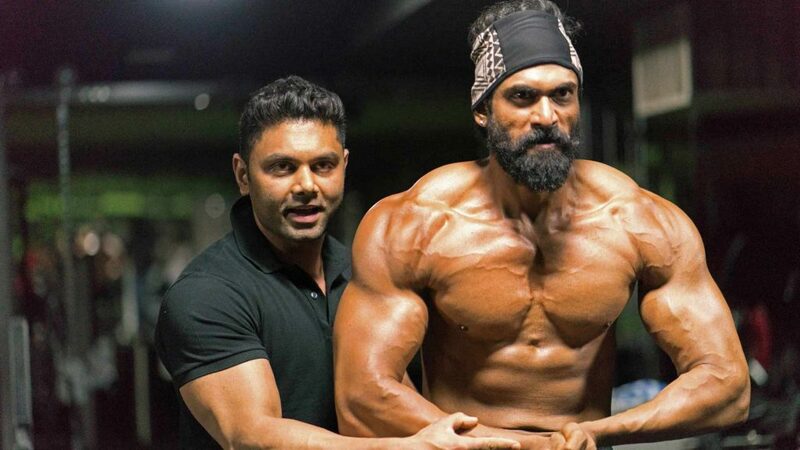 Playing the role of a villain is not so easy, but Daggubati did it so well that he has gained the trust of many industry experts. Just like Prabhas, even Daggubati’s market value has increased after the film; this machismo and flamboyance is what makes him stand out among fellow actors. His amazing acting skills and the sizzling hot physic have got him an immense fan following. Girls are falling for Rana and it seems, he’s their new love. 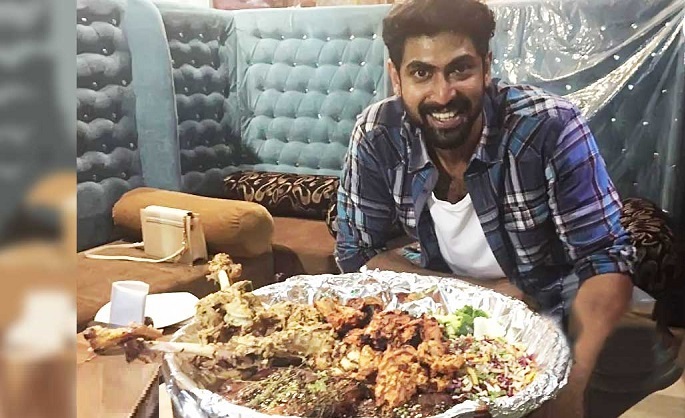 So, we thought this would be the perfect time to dive deeper into his real life and unveil some amusing and interesting facts about the real Rana. 1) Earlier too, we had reported about Rana being blind in the right eye; The actor had revealed that even though he has got an eye transplant done, he can’t see from the right eye when the left one is closed. 2) His father Daggubati Suresh Babu is a famous film producer and his paternal grandfather was D. Ramanaidu, a famous film producer who was conferred with the Padma Bhushan. Rana could have got big offers easily but he chose the difficult path. Before acting, he worked as a visual effects coordinator for 4 years. 3) He started off as a visual effects coordinator. Yes, he initially worked in the visual effects department for Mahesh Babu’s ‘Sainikudu’ in 2006 which also gave him a Nandi Award (highest award in Tollywood). It was four years later in 2010, that he made his acting debut in ‘Leader’. 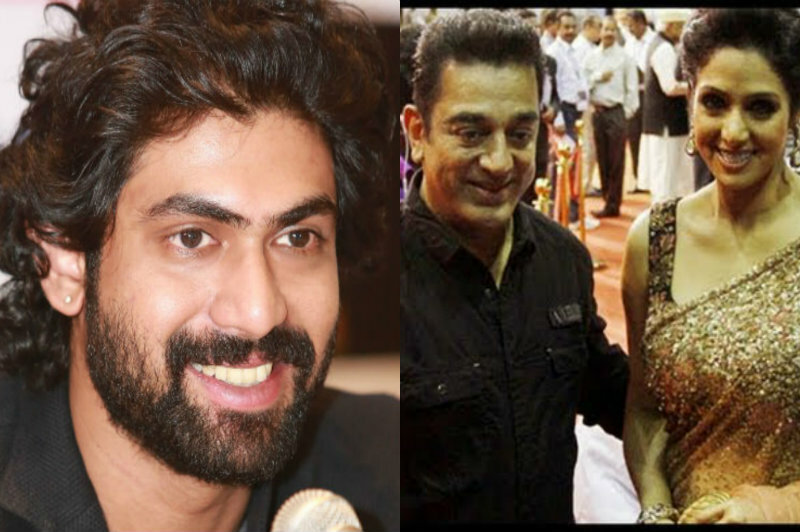 4) Rana is a die-hard fan of legendary actors Kamal Haasan and Sridevi. In fact, for his character in ‘Baahubali’, the actor took inspiration from Kamal Haasan’s cult classic ‘Nayagan’ to get the nuances right for an aged man. 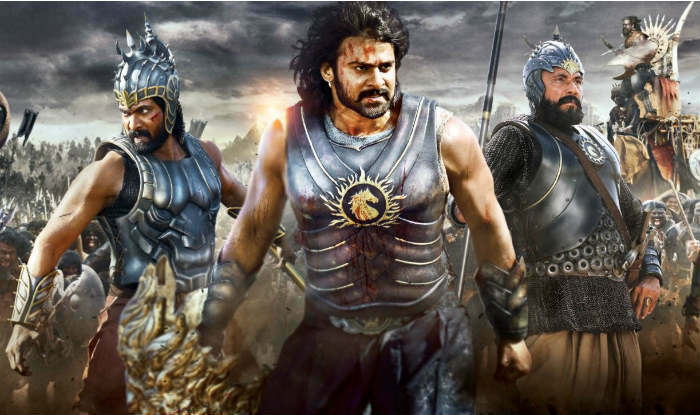 5) Just like Prabhas, even Daggubati underwent a major transformation. 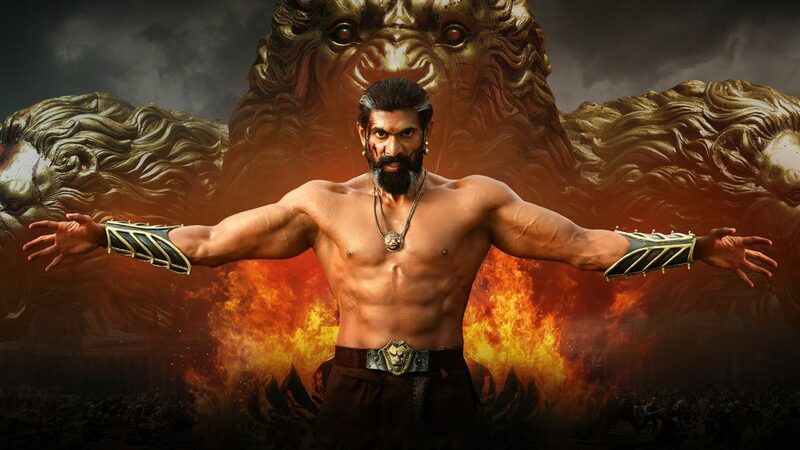 For Baahubali: The Beginning, he had to maintain a weight of 110 kgs, but for the 2nd installment, he had to lose 22 kgs. No doubt, Rana was super successful in this. 6) Rana’s favorite sport is Kabaddi; he is also the brand ambassador of Star Sports’ Pro Kabbadi league. 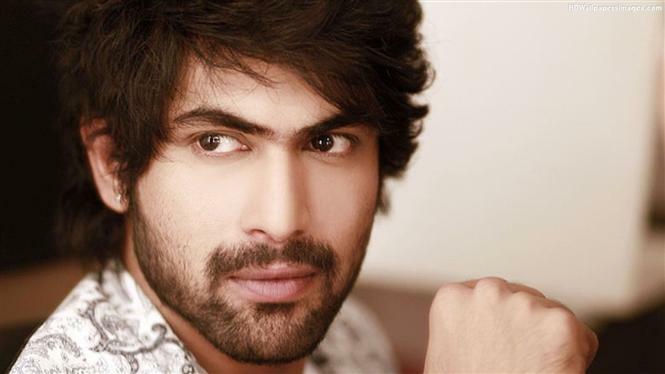 7) He has acted in Telugu, Tamil and Hindi movies. In a very short span, he has worked alongside Ajith, Akshay Kumar, Bipasha Basu, Amitabh Bachan, Sanjay Dutt and many more celebrities. 8) He believes in charity; many of you must not be knowing this, but once, he had participated in a show “Memu Saitham” which asked celebs to resort to odd jobs for helping the needy. Daggubati turned into a coolie and donated whatever he earned out of it. 9) On screen, we found Rana to be aggressive and harsh, but in reality, he is completely the opposite. His close ones say that he can’t watch emotional movies; since Rana is soft-hearted, he ends up crying. 10) He always loved to do stunts; in order to master them, he attended a stunt school in the US. 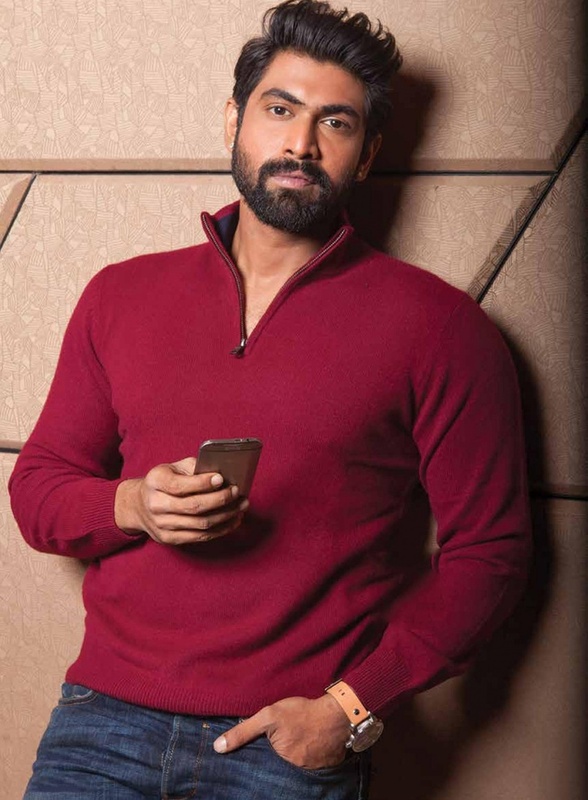 11) Rana has an obsession for shoes; it is said that he purchases few pairs wherever he goes. 12) Rana the biggest foodie! He loves hogging on different varieties of foods; when the actor went on a vacation to Japan for a week, he explored all possible places and cuisines there. He used to even eat his friends’ lunch boxes during school age (Ram Charan, the tollywood star revealed it). 13) He is a graduate in Industrial photography; some reports say that Rana always wanted to do software engineering. We are sure you are surprised by these facts. Share your views with us in our comments section below.